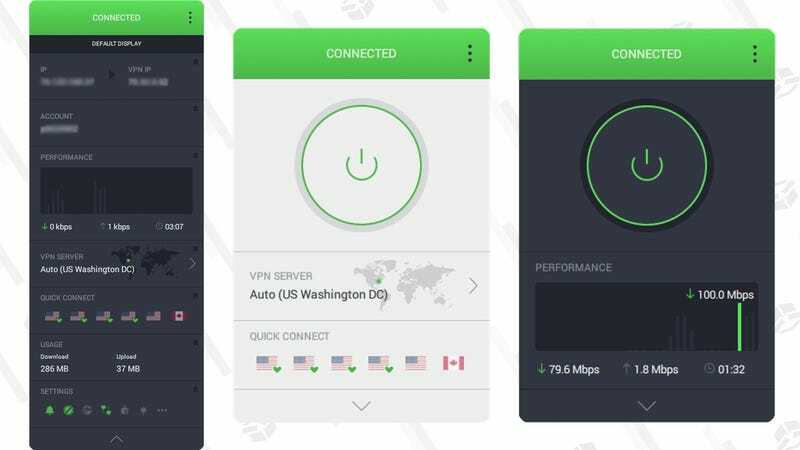 While the desktop UI is hardly the most important aspect of a VPN service, reader-favorite Private Internet Access rebuilt its app from the ground up with a robust new feature set. The north star for the app is clearly customization. Users get to pick and choose from seven different “blocks,” including a server selection menu, a performance graph, and quick-access settings. You can enable and disable whichever blocks you want, and arrange them however you wish. Best of all, you can choose from a light or dark theme, just in time for the Apple’s new Mojave release. Log in to your account from this page. Scroll down and look on the right for “Desktop beta program”, then click the “Join beta program” button. If you aren’t a member, our readers still have access to exclusive pricing you won’t find anywhere else, including $90 for three years, or $6 for a month of access.